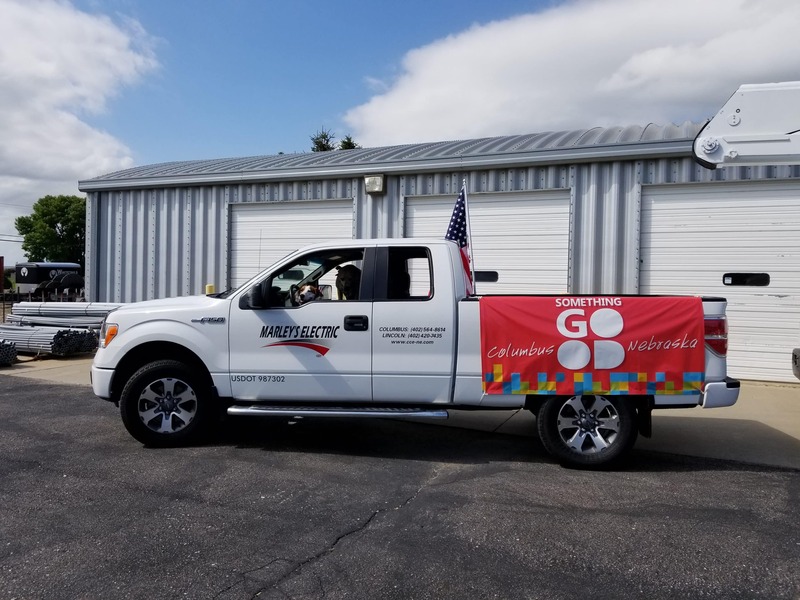 Marley’s Electric Inc. is an electrical contractor operating out of Columbus, Nebraska. They were founded by Marlin Frauendorfer in 1966. 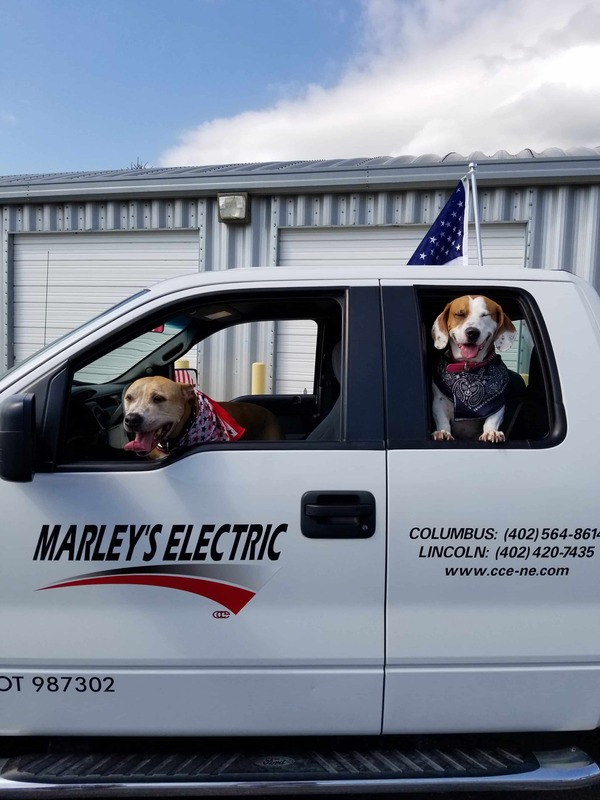 The company is named after Marlin’s childhood nickname, Marley. 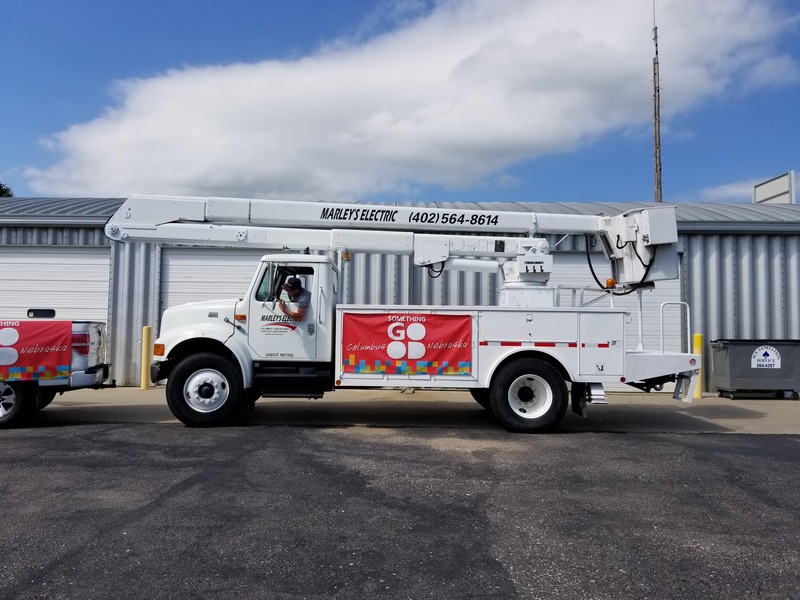 On February 10, 2017 Capitol City Electric acquired Marley’s Electric Inc. Marley’s Electric has a longtime positive reputation in northeast Nebraska and it’s because of their great renown in the region that Capitol City Electric will continue having them operate under the name Marley’s Electric.